This practical and inspirational book is about ending the “soul hunger” that many modern-day women experience. Available now in print and a variety of electronic formats. On the outside, Bev Janisch seemed to have it all – an early retirement, financial security, happy adult children and a happy marriage – yet, on the inside there loomed a nagging dissatisfaction layered with confusion for not being grateful for the amazing life she and her husband had created. It took scaling the heights of Mount Kilimanjaro to realize that her happiness would only be found from going deeper rather than higher. Awakening a Woman’s Soul explores the modern-day woman’s battle with soul hunger. Soul hunger is a deep inner longing for things to change. Our souls are calling for a shift from living a life based on how we should be and what we should do, to how we are meant to be and who we are meant to become. 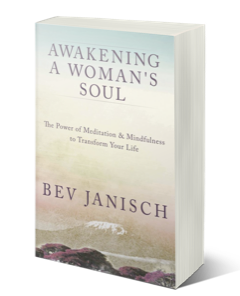 In Awakening a Woman’s Soul Bev Janisch explores her journey of transformation and the mindfulness and meditation practices that worked to deepen her relationship with her soul. Our souls thrive on space, creativity, self-expression, freedom, connection, expansion, growth, love, nature, presence, forgiveness and self-compassion. It’s time for women to awaken and listen to the longings of our souls. Bev Janisch is a certified meditation and mindfulness teacher and personal coach for awakening women. In addition to formal training in meditation and mindfulness, Bev has a Master’s degree in Nursing and brings an in-depth understanding of the connection between the mind, body, and soul. 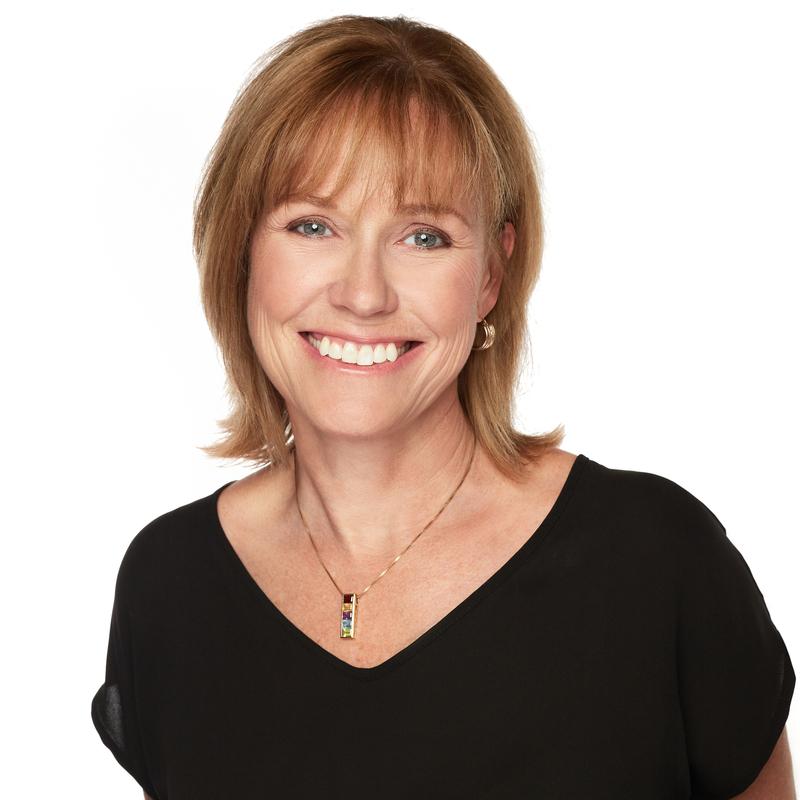 Bev began coaching and teaching meditation and mindfulness after leaving a 30-year career in nursing and undergoing her own inner journey to find greater health, happiness, and fulfillment. Bev’s approach to meditation is not aligned with any particular religious or spiritual traditions. Rather she integrates varied tools and practices that are helpful for the unique needs of women. To learn how you can work with Bev, click here.